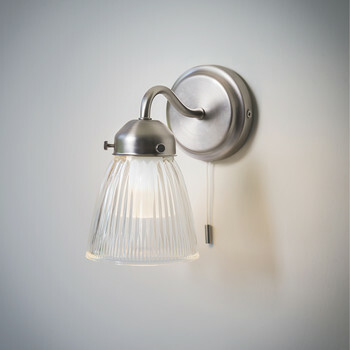 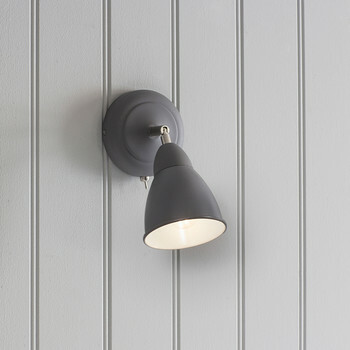 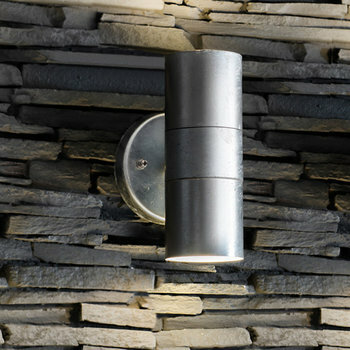 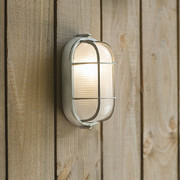 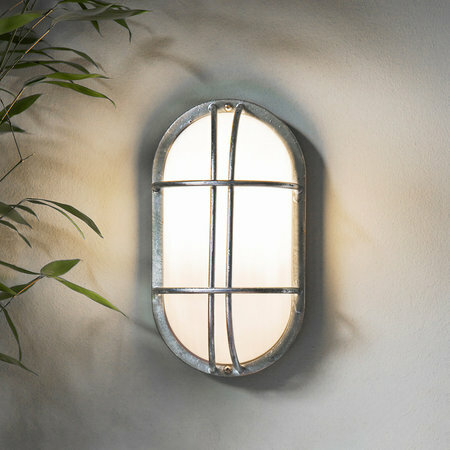 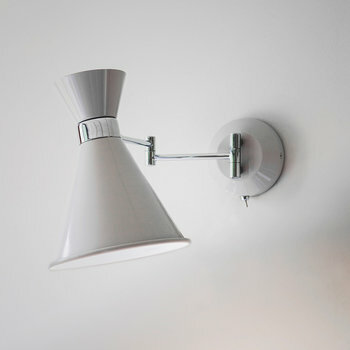 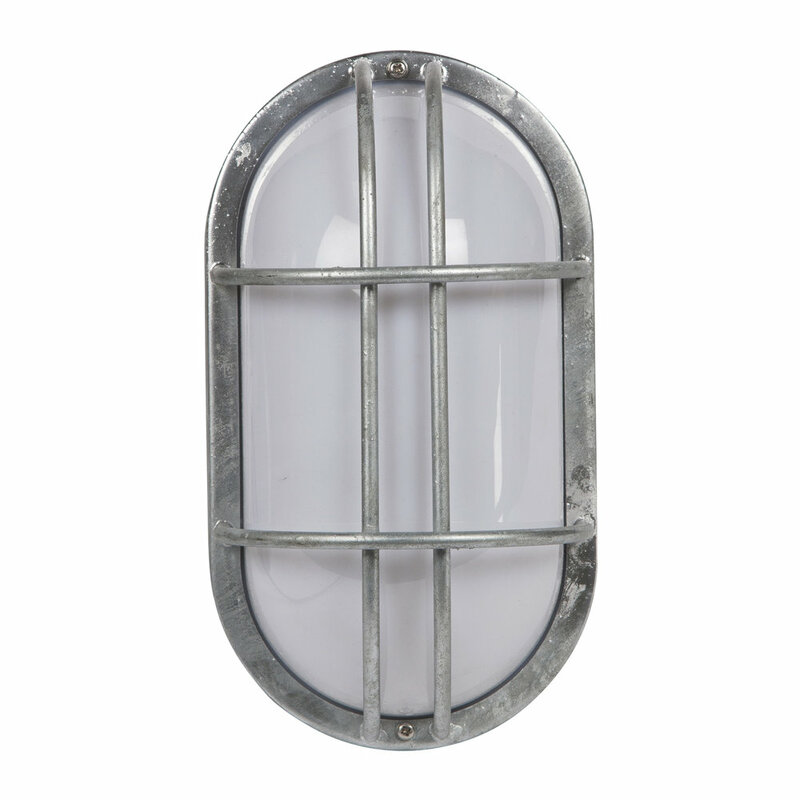 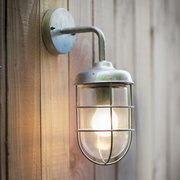 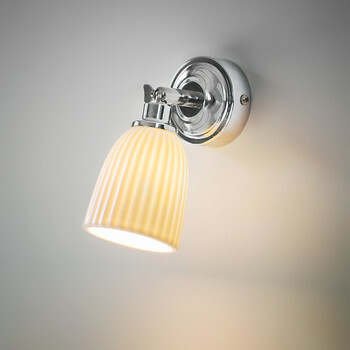 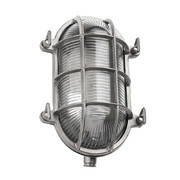 Add a distinctively maritime feel to either an outdoor or indoor space with this St Ives Bulkhead wall light by Garden Trading. 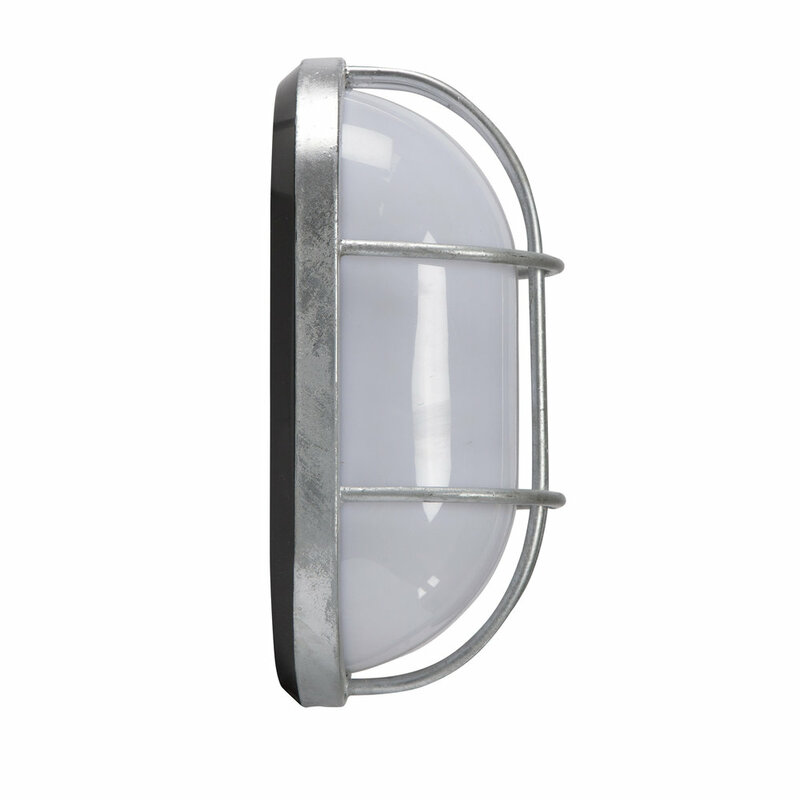 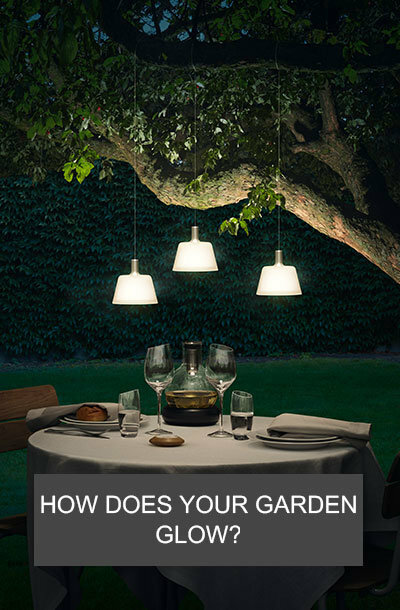 Crafted from hot dipped galvanised steel, with a polycarbonate shade, it's weatherproof even in costal locations. 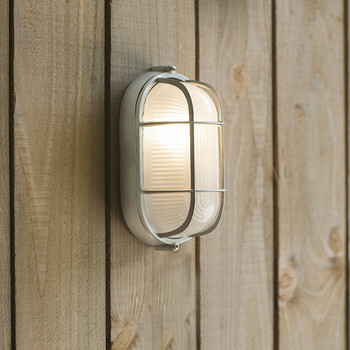 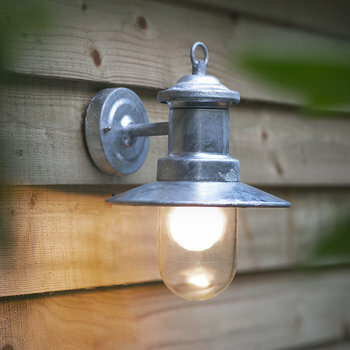 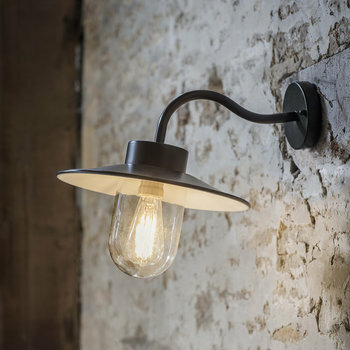 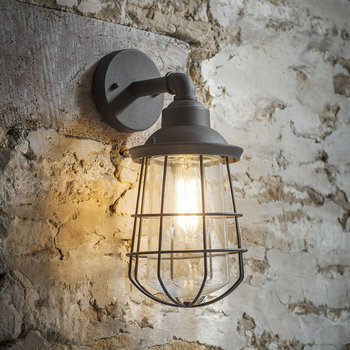 Inspired by the lights traditionally used on the external walls and corridors of ships, this wall-mounted design is ideal for lighting up outdoor areas such as pathways, garages and utility rooms, or add it to any indoor space for a full-on industrial look. 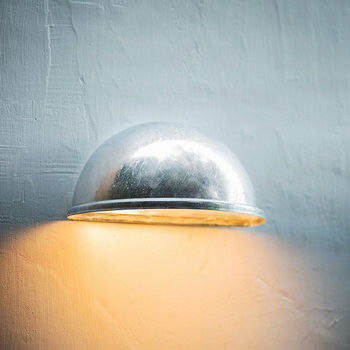 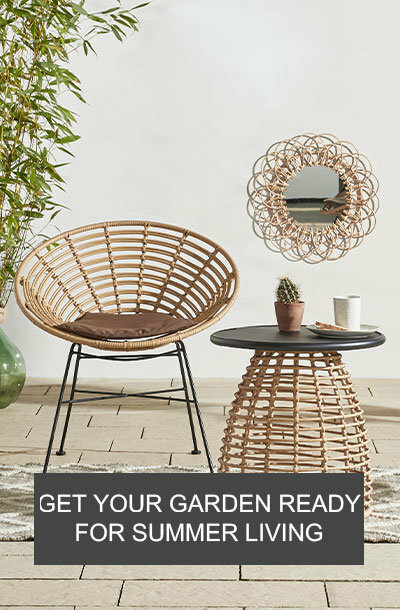 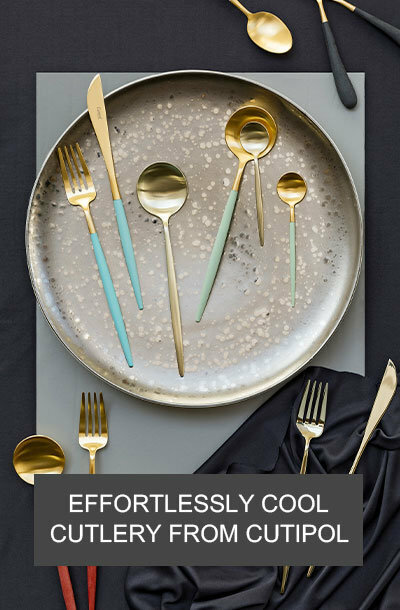 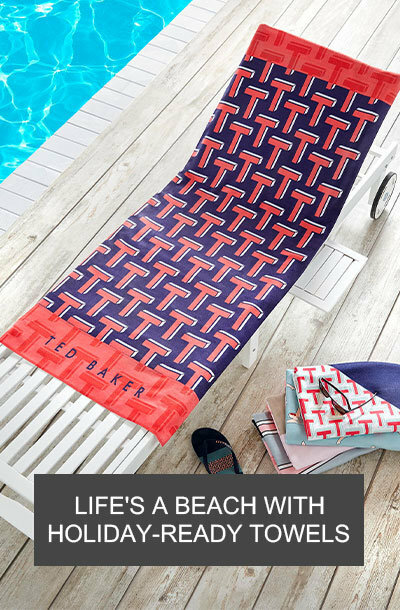 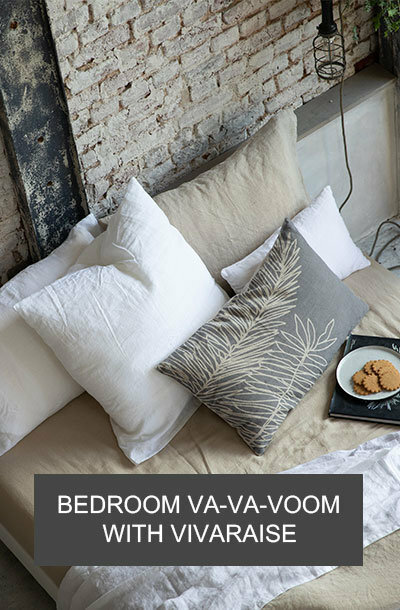 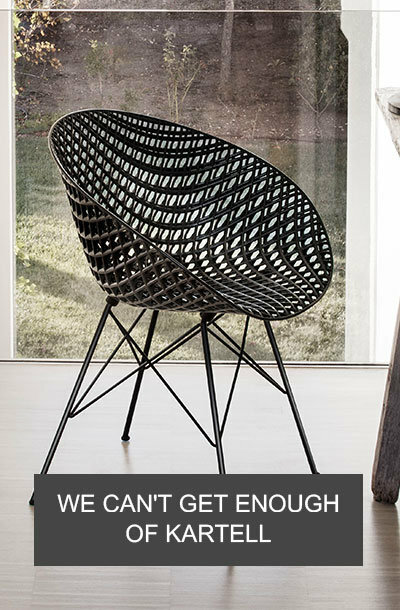 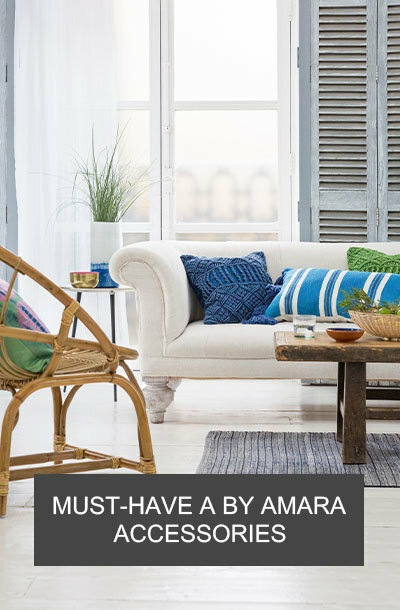 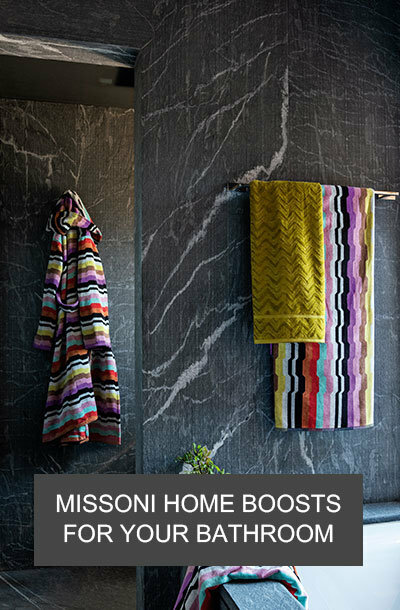 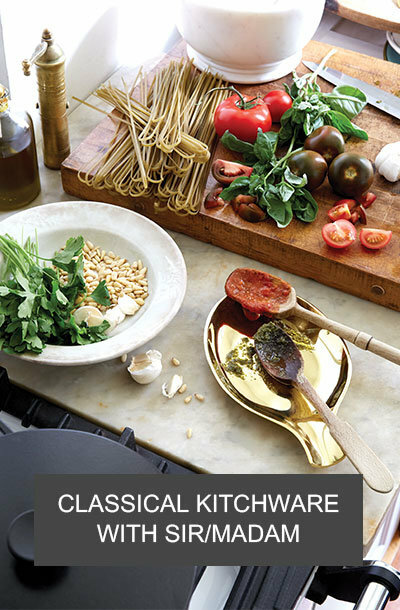 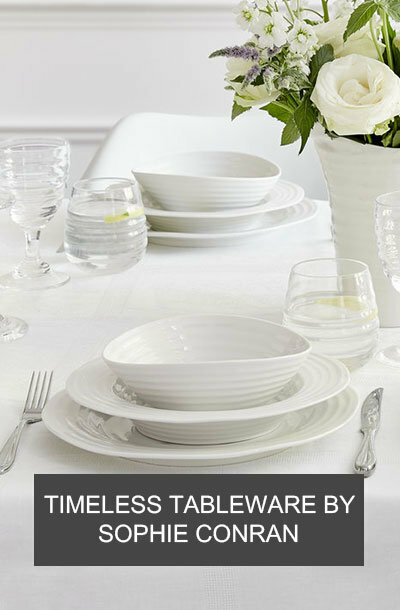 Please note the slightly rough finish and appearance are part of the hot-dipping process and are part of the overall aesthetic of this design.